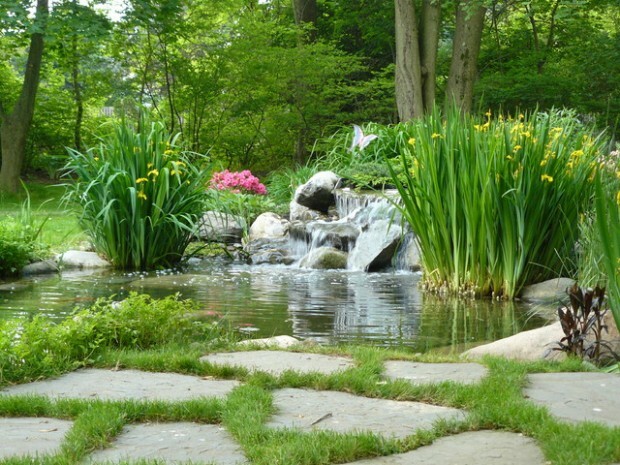 If you love to spend time outdoors, especially if you have a garden, there’s a great idea to make your garden more nature, like to add pond. 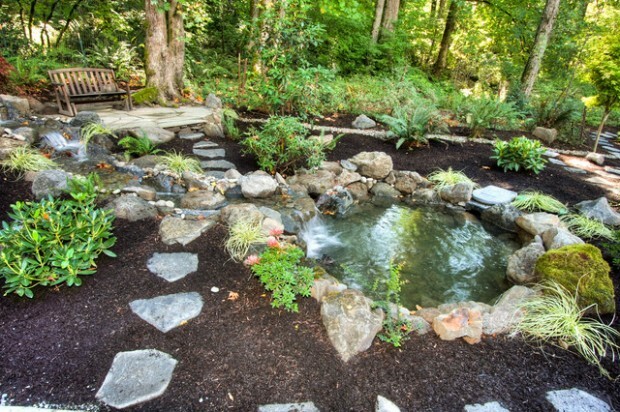 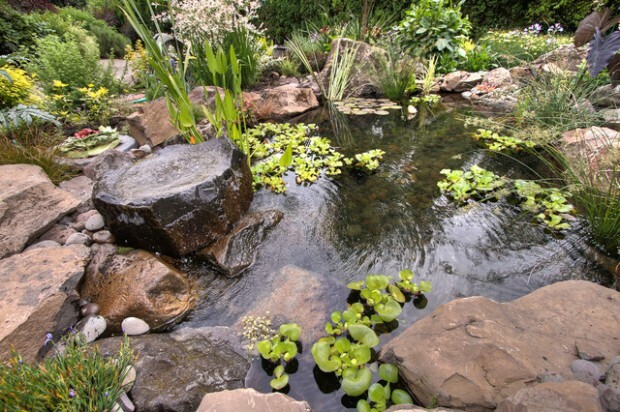 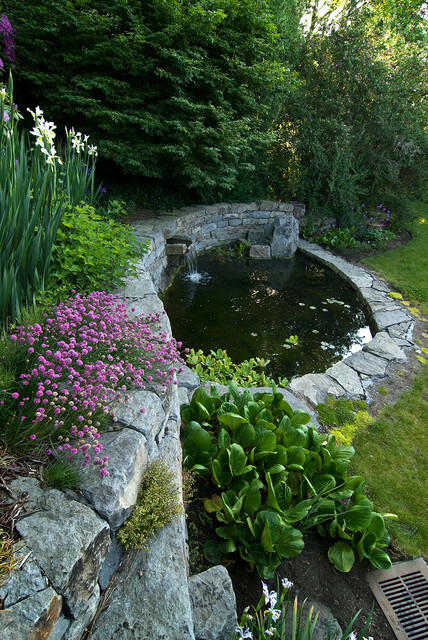 Create your own pond and add some stones, moss and water lilies if you want your pond to look more natural. 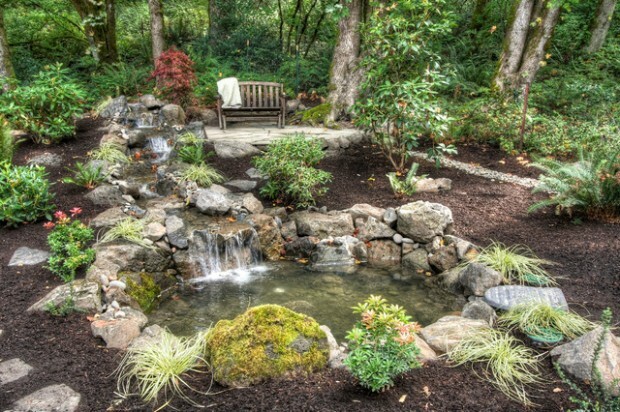 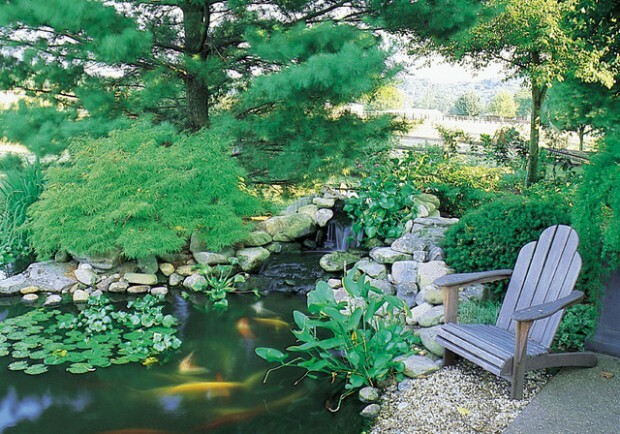 Here you can find 20 great ideas for garden ponds. 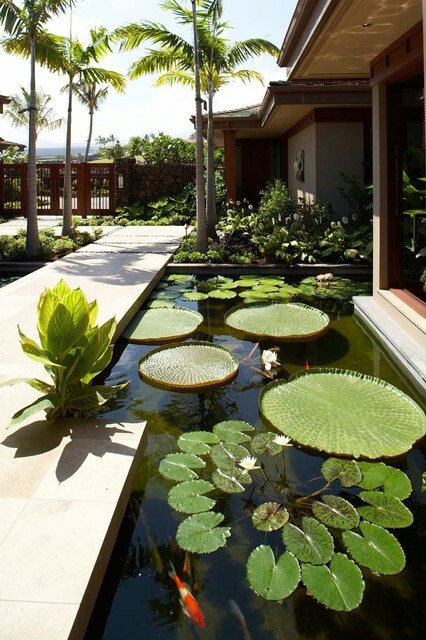 They all look beautiful. 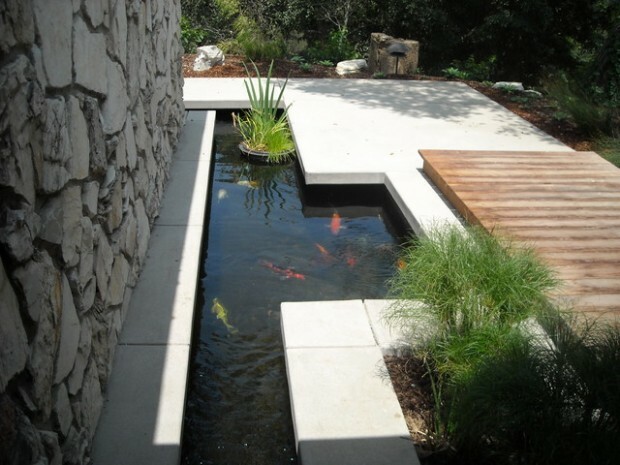 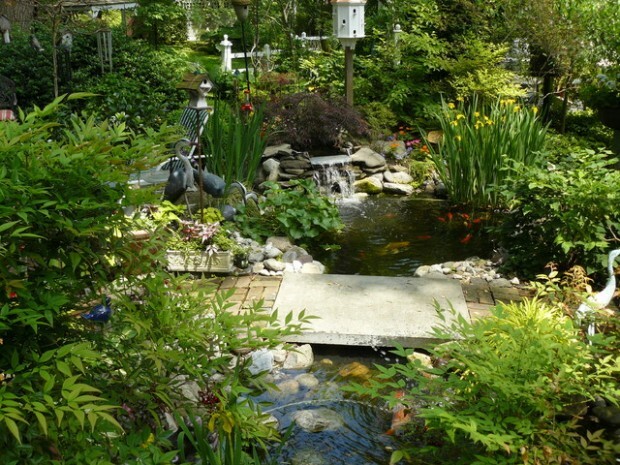 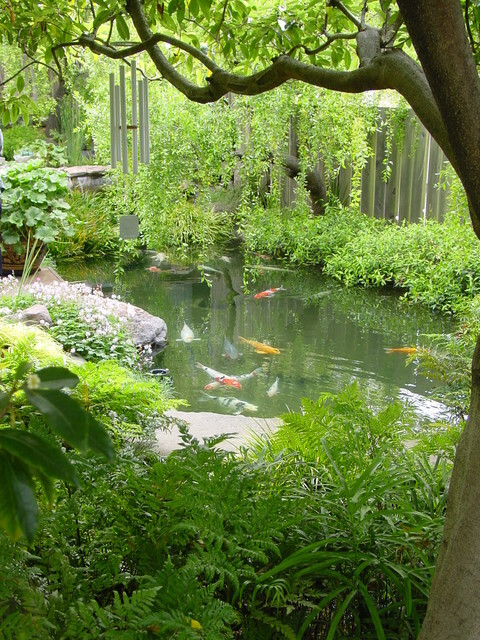 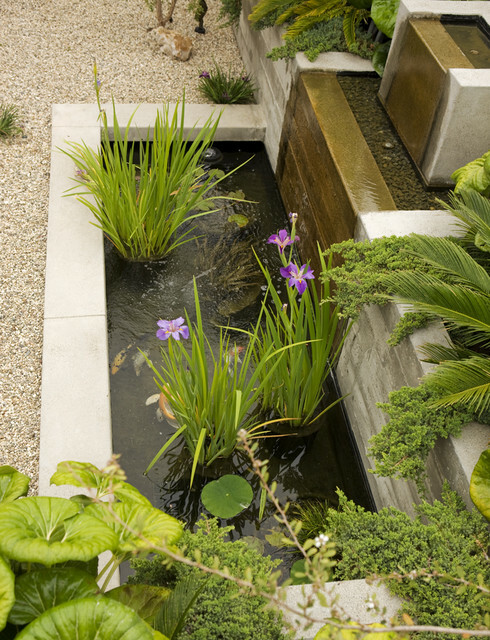 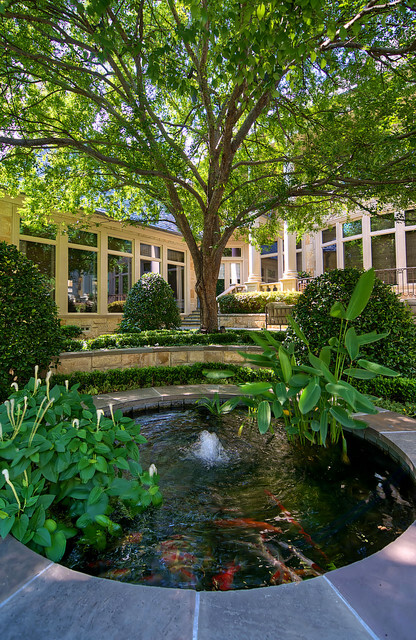 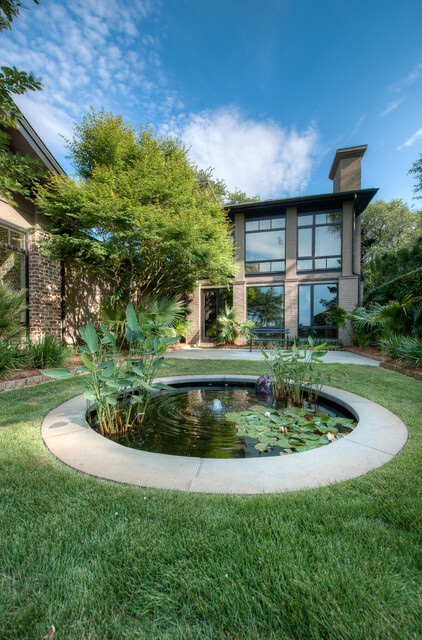 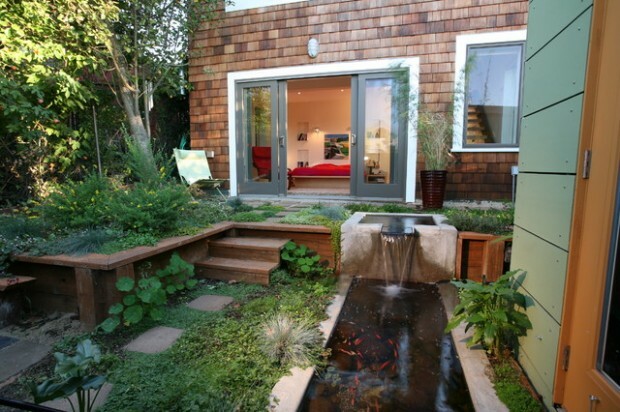 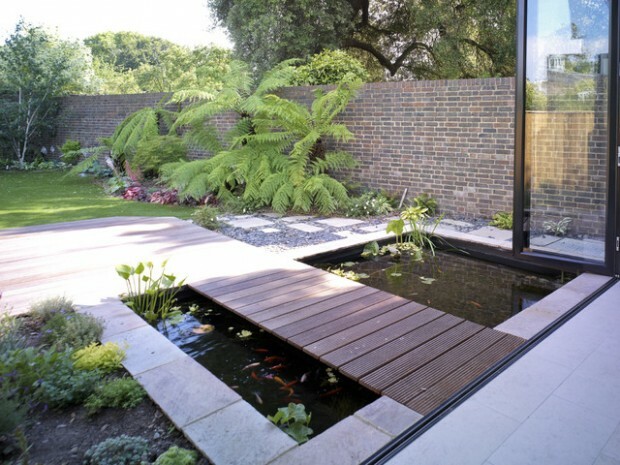 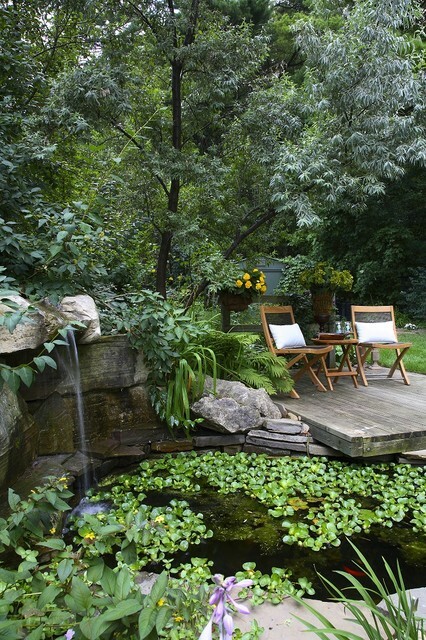 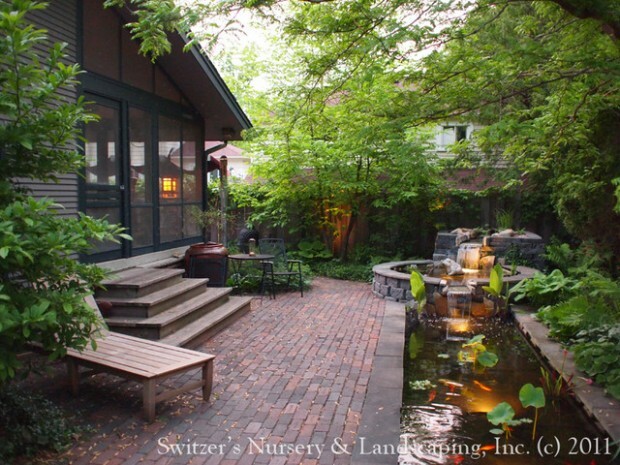 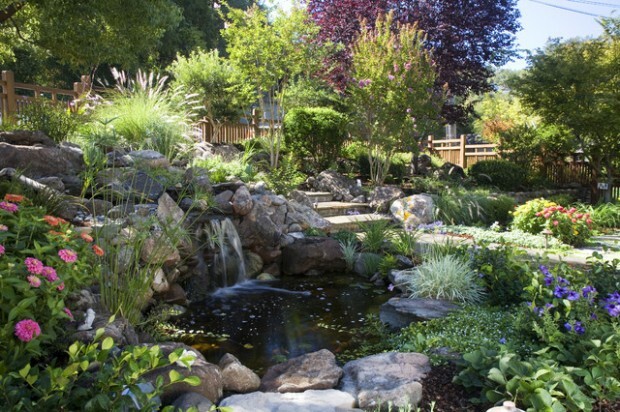 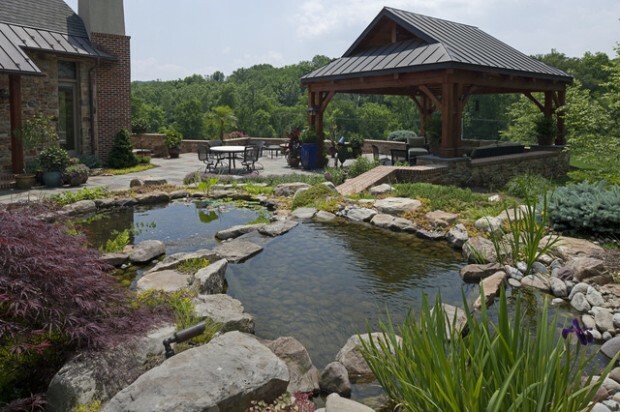 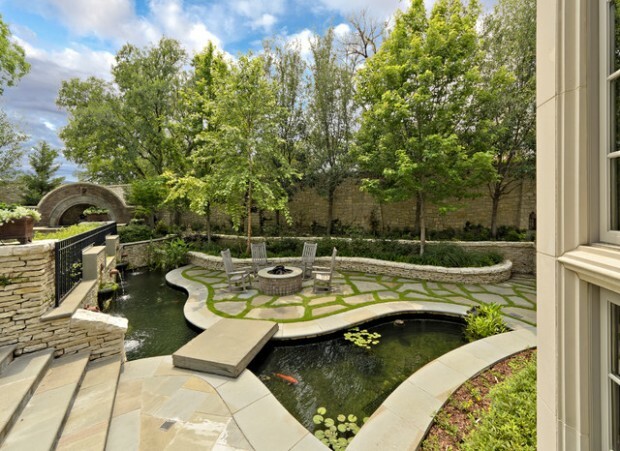 Take a look and find the best design ideas for your garden pond.